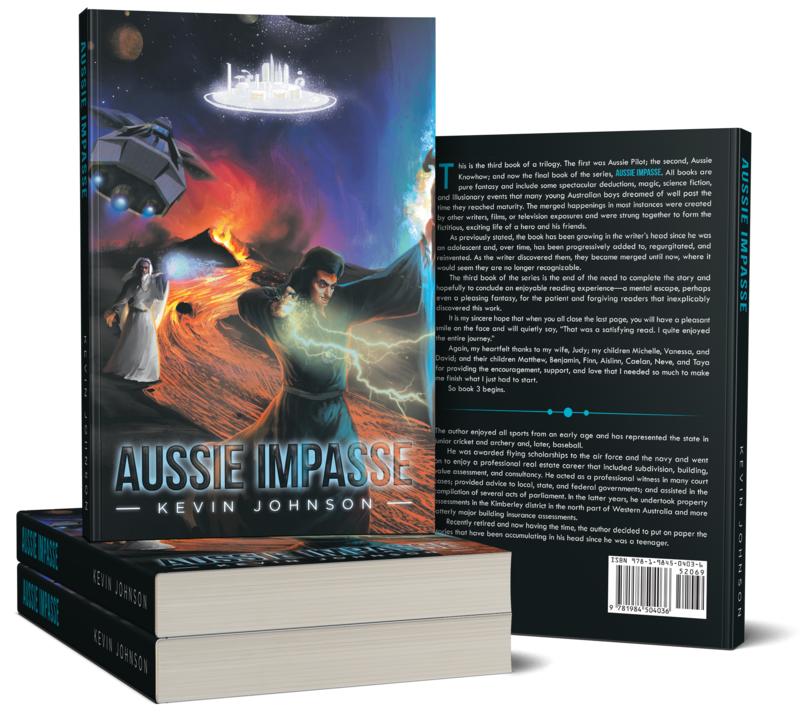 Follow a story about magic, illusion, and witchcraft where space travel, evil tycoons, and business manipulation become the normal. 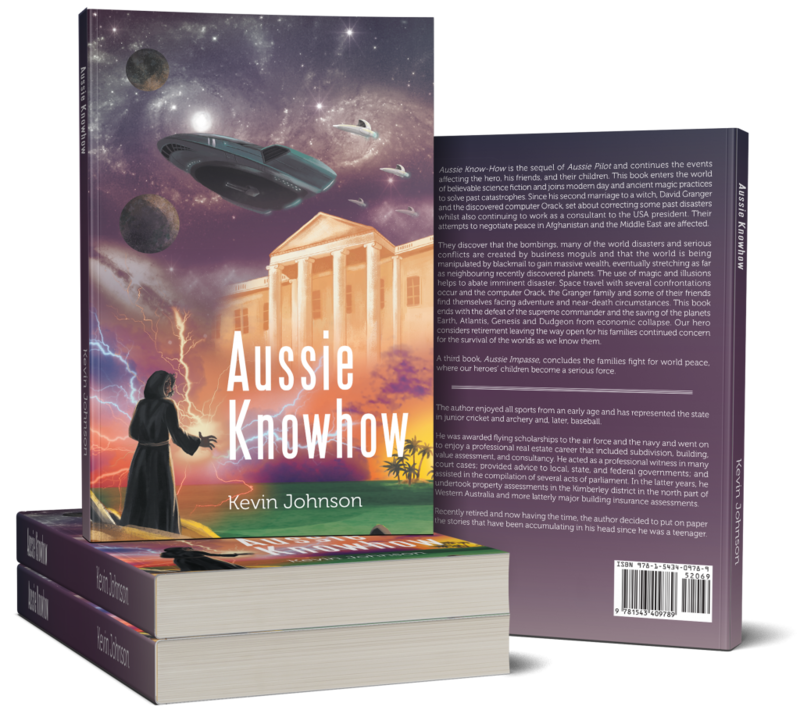 Plunge into a series of events involving space travel confrontations, flying warplanes, bad politics, evil business moguls, magic and illusions. 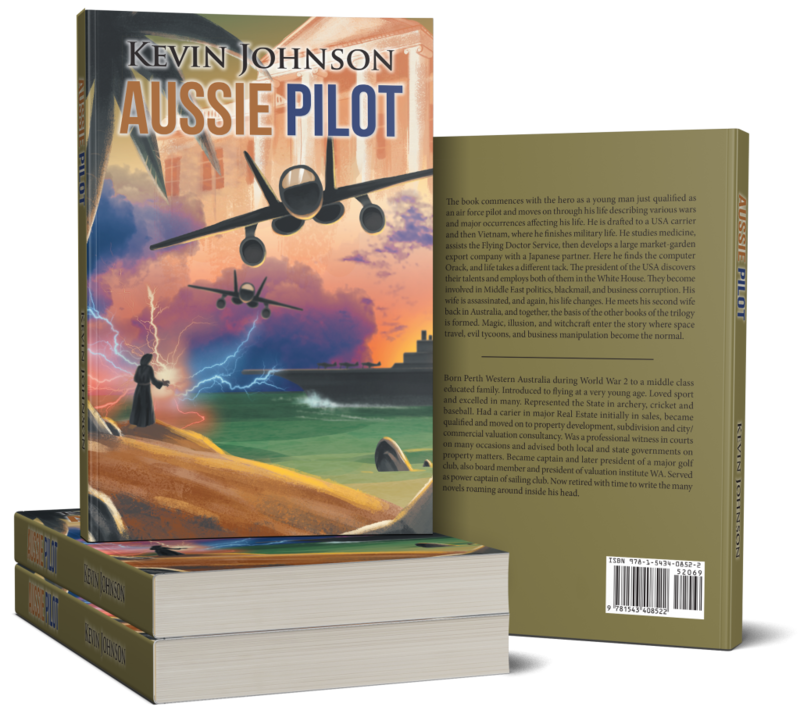 Follow the continuing story of RAAF pilot David Granger with some spectacular deductions, magic, science fiction and illusionary events. Copyright © 2018. Kevin Johnson. All rights reserved.